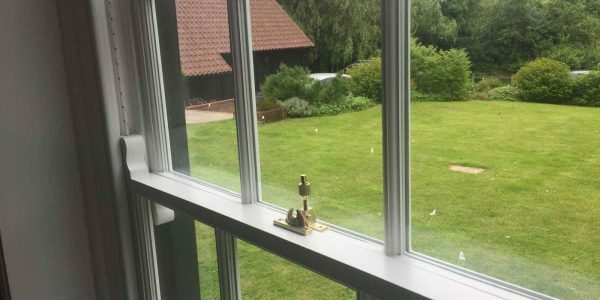 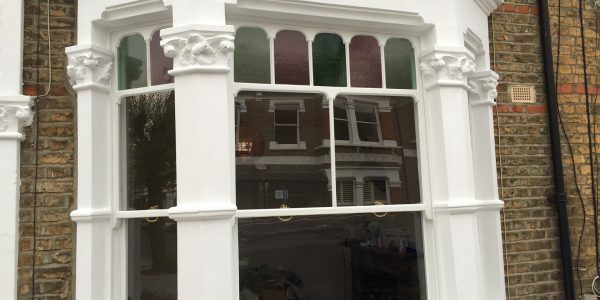 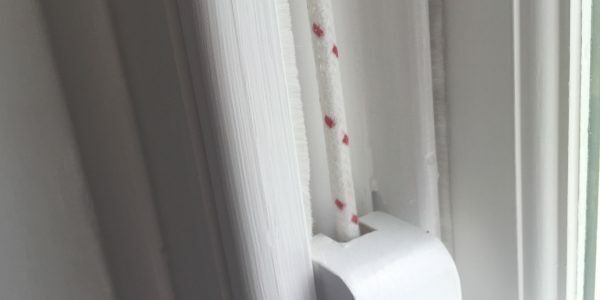 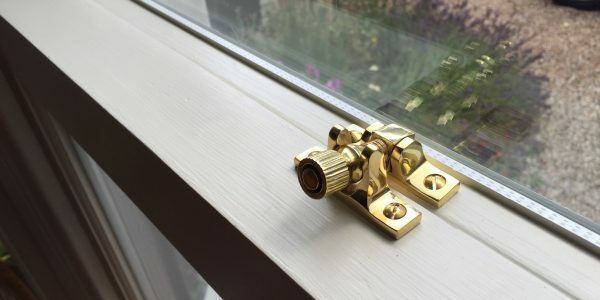 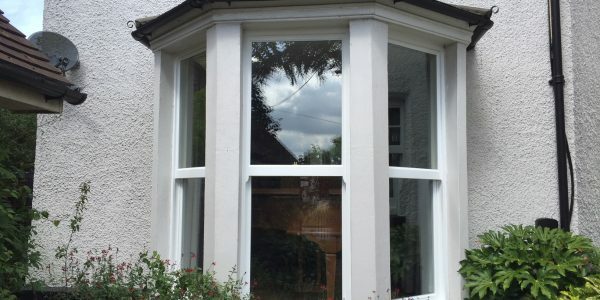 London & Herts Sash Windows covers most of Essex, mainly North and West Essex, around the towns and villages of Saffron Walden, Newport, Great Chesterford, Stansted, Great Dunmow, Harlow, Epping & Loughton. 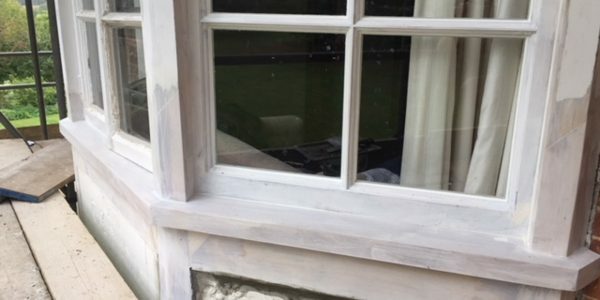 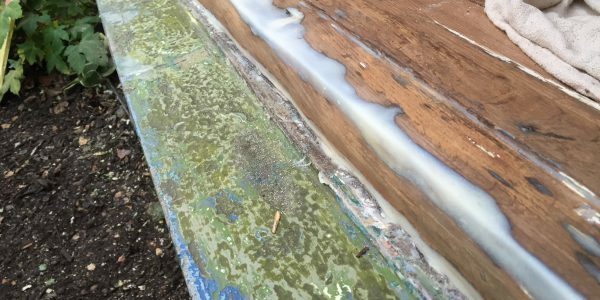 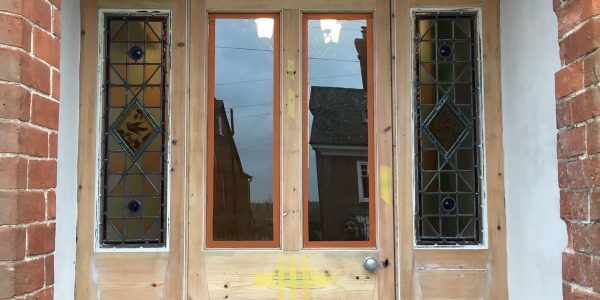 We provide all our restoration and draught proofing services throughout Essex. 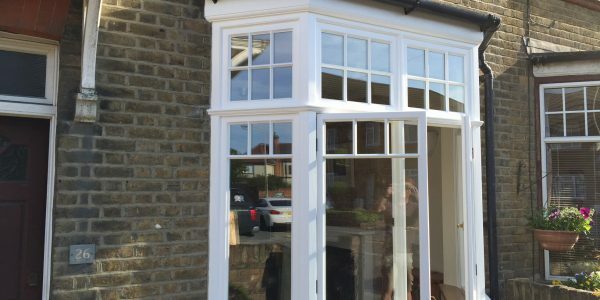 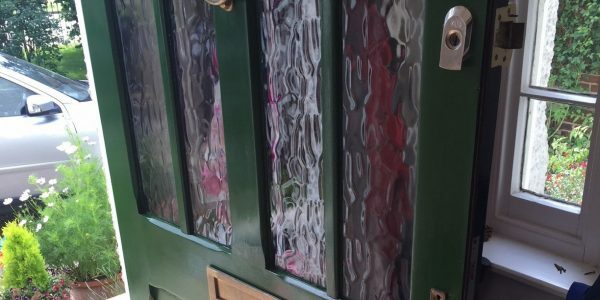 We have worked with many customers in North and West Essex in locations such as Saffron Walden, Stansted, Dunmow, Newport, Harlow and Epping. 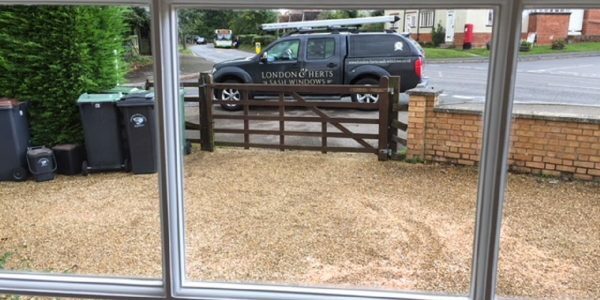 Saffron Walden, Newport, Stansted Mountfitchet, Great Dunmow, Clavering, Quendon, Rickling, Thaxted, Takeley, Roding, Ongar, North Weald, Harlow, Epping, Nazeing, Loughton, Chigwell, Woodford and Buckhurst Hill.